The UTG Low Profile Front Same Plane Flip-up Sight was designed as a durable, lightweight aluminum sights at a price to fit all budgets. 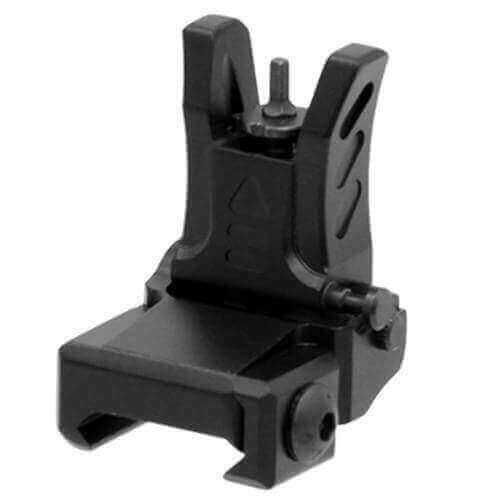 Designed to Match MNT-955 Flip-up Rear Sight (or any other standard AR-15 rear sight) on Same Plane Applications. This means both sights need to be mounted at the same height – either directly on handguard or on a gas block that is the same height as the upper.